Pope Benedict XVI announced today that the canonization of our Founder, Blessed Guido Maria Conforti, Founder of the Xaverian Missionaries. He will be canonized, along with two others on Sunday, October 23 2011 in Rome. Father Luigi Guanella, founder of the Congregation for the Servants of Charity and Daughters of Our Lady of Providence and Sister Bonifacia Rodriquez de Castro, foundress of the Servants of St. Joseph will also be canonized along with Blessed Conforti. Blessed GM Conforti was born on Mach 30, 1865 at Ravadese, Italy. At the age of 17, Conforti entered the diocesan seminary in Parma. After a brilliant course of studies, he was ordained a priest on September 22, 1888, and was in turn professor, Vice Rector of the seminary, and Vicar General of the diocese. 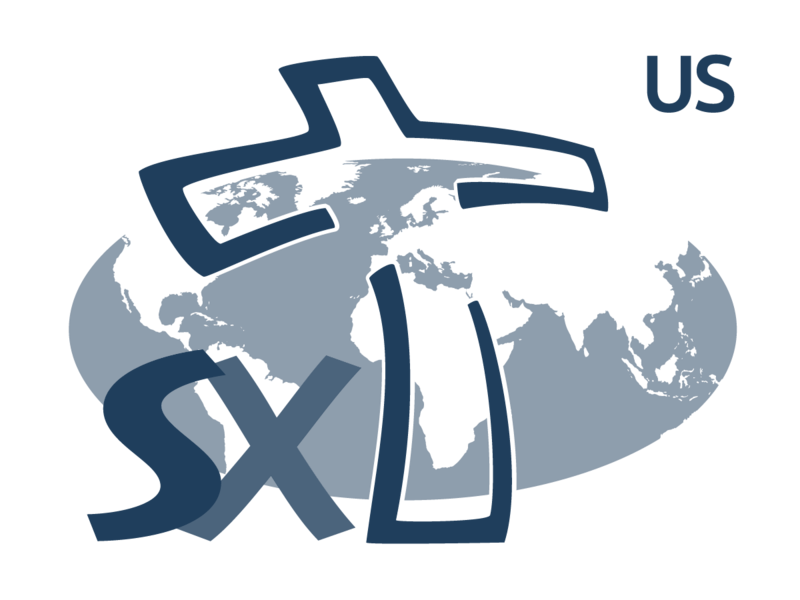 Consumed with zeal for the proclamation of the Gospel among those who did not know Christ, he founded the St. Francis Xavier Foreign Mission Society on December 3, 1895. In 1902, he was appointed Archbishop of Ravenna, Italy. His health however obliged him to resign in October 1904. 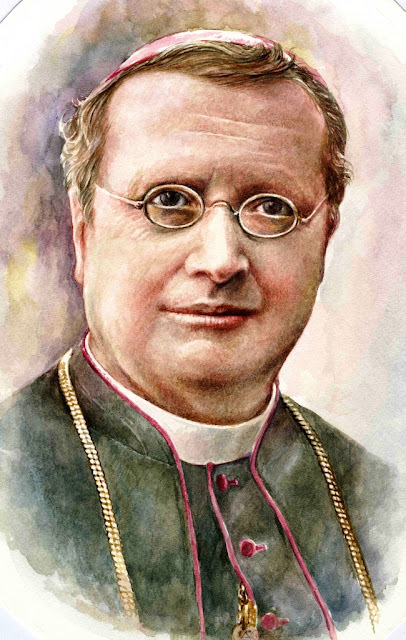 In 1907, he was put in charge of the Diocese of Parma, Italy, where he displayed pastoral activity that as just short of prodigious in its extent and variety. He died in Parma on November 5, 1931. Pope John Paul II declared Archbishop Conforti Venerable on February 11, 1982 and Blessed on March 17, 1996. He will be canonized a new missionary saint of the Church on October 23, 2011. We will be posting on a regular basis aspects of the legacy and spirituality of Blessed Guido Conforti, whose congregation today represents more than 800 missionary priests and brothers in 18 countries worldwide.